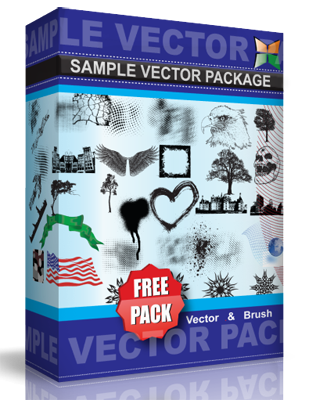 Free Vector Resource~! Download for the Illustrator 8 file. Please remember to credit/link me if you use this resource. Thanks!